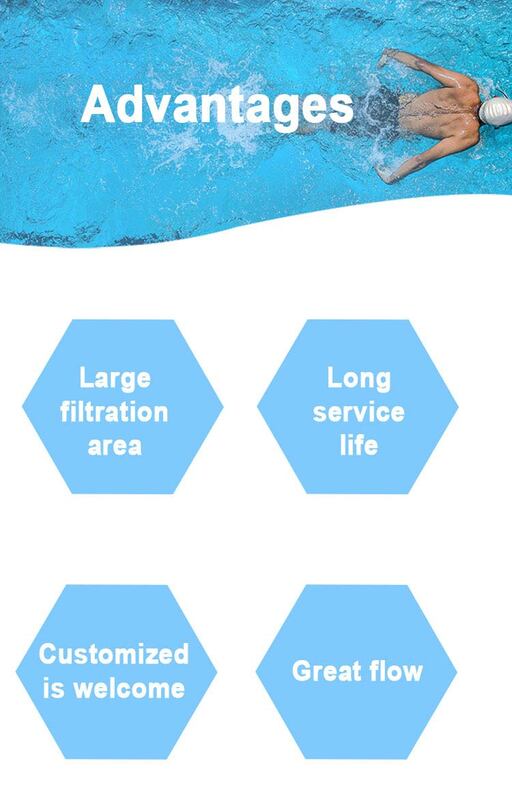 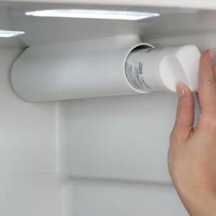 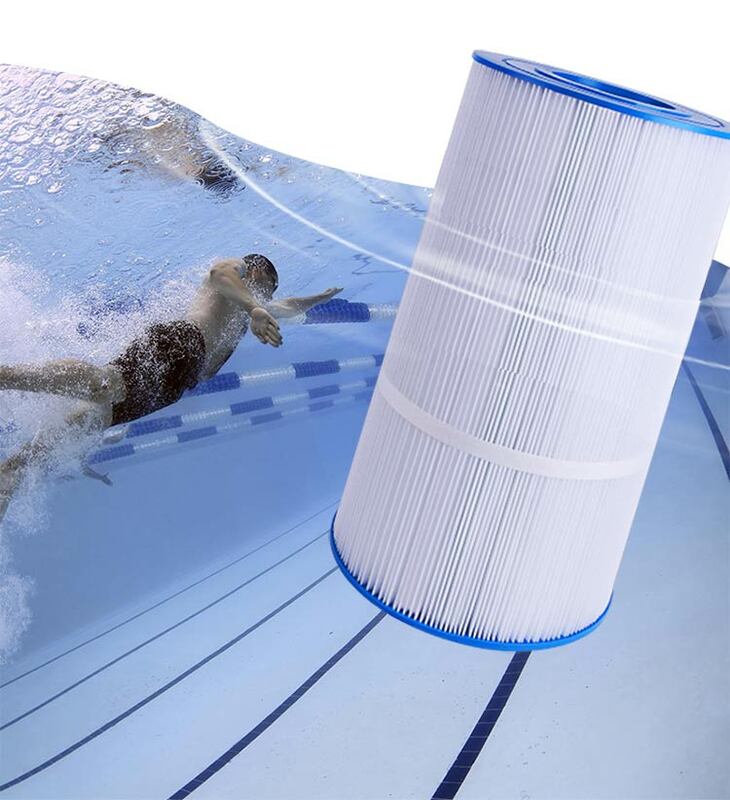 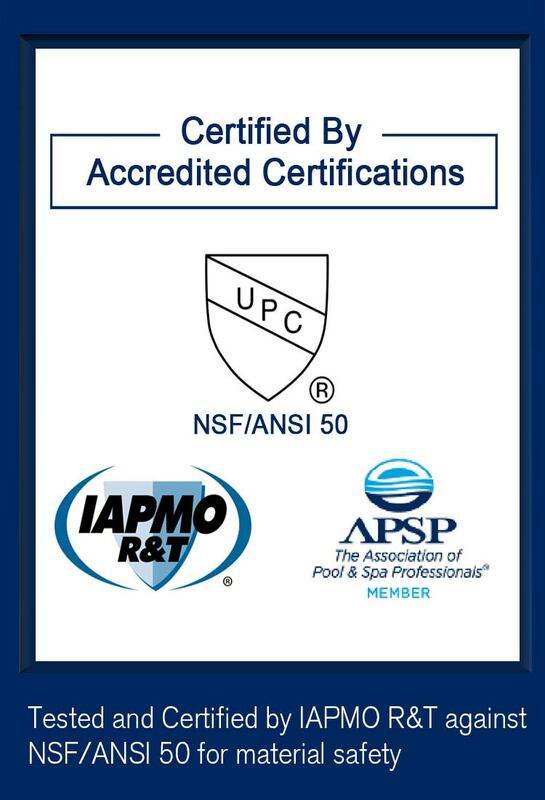 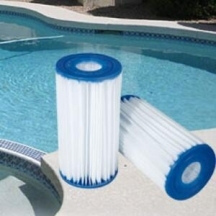 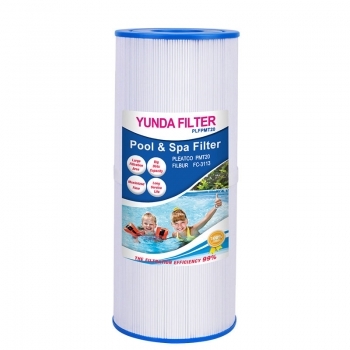 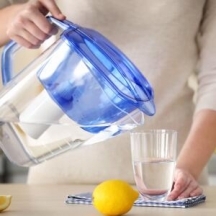 Spa Filters by Size(PLFPMT25) Compatible with Poolco 5-25, filtration efficiency is >95%. 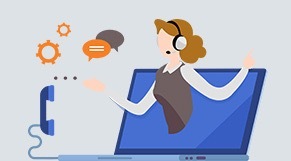 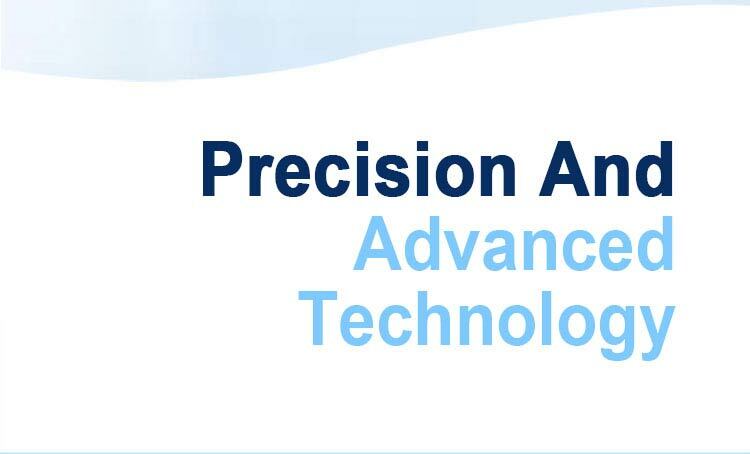 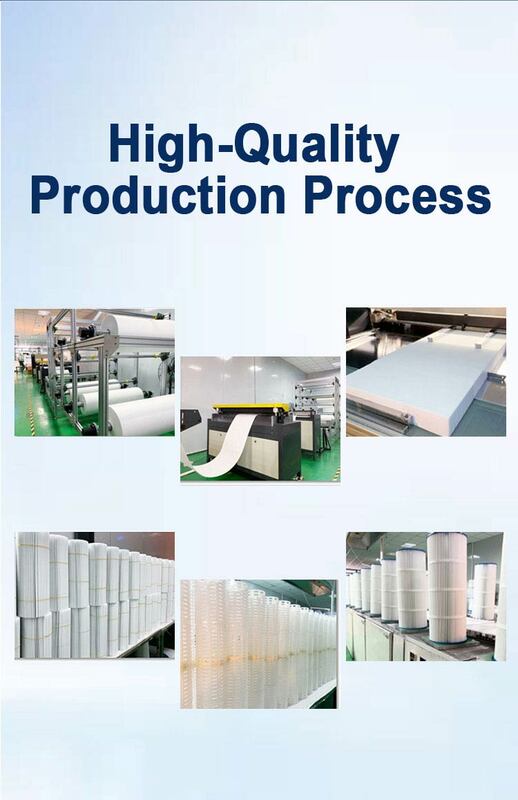 Customized is welcome for all the micron rates and sizes. 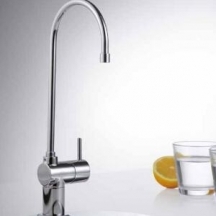 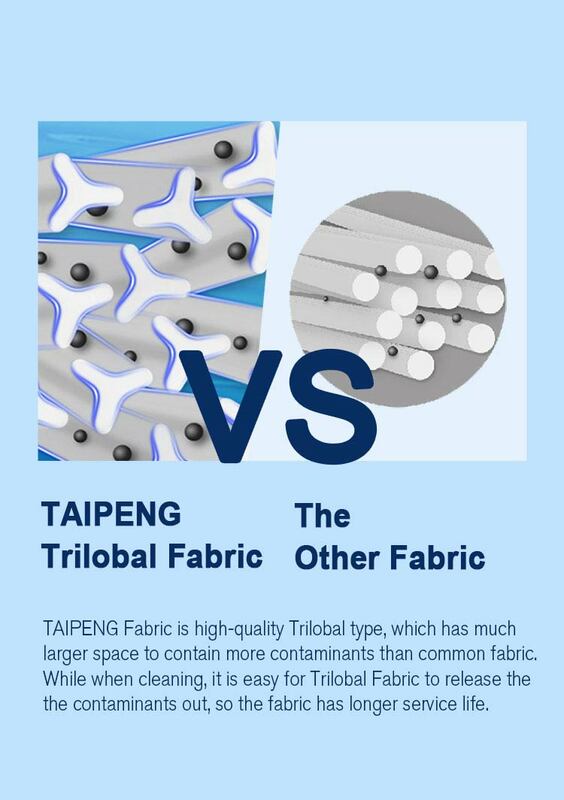 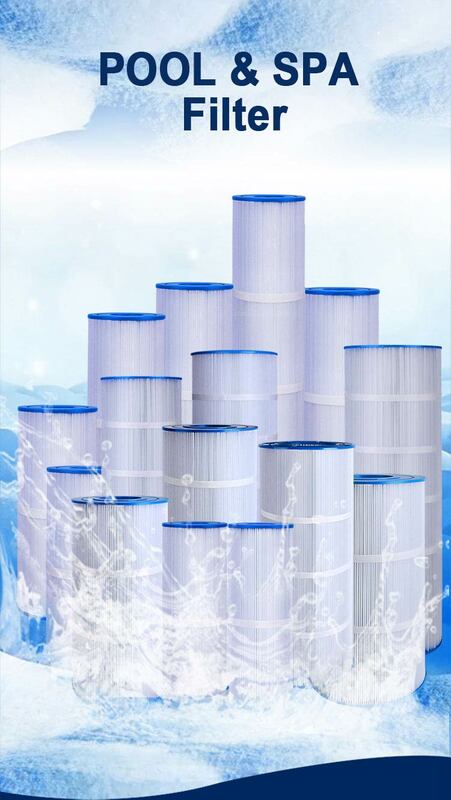 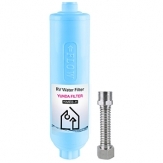 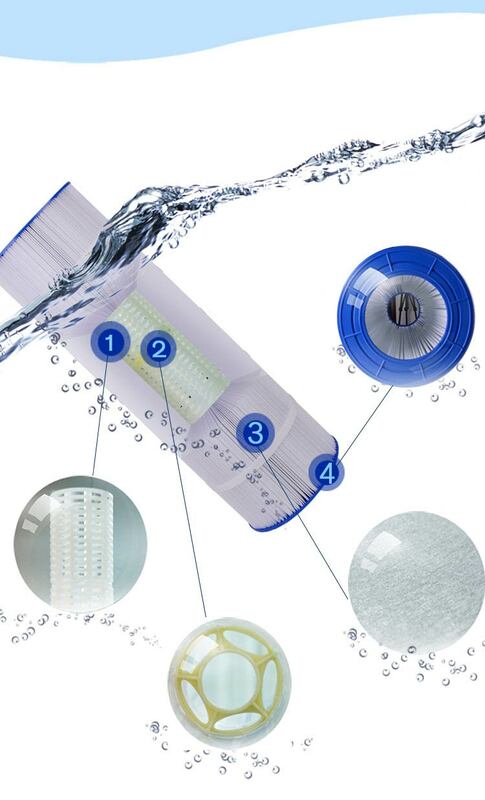 ●Spa filter - PLFPMT20 compatible with Poolco 5-25 is made by density Combined Micro Membrane Cloth. 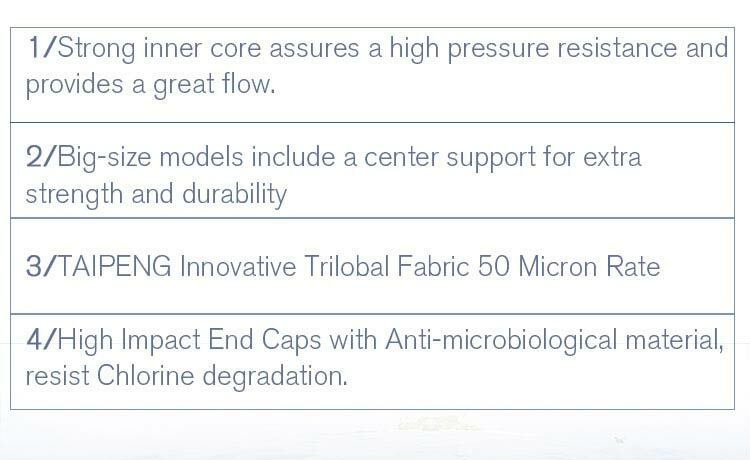 Filtration efficiency is >95%. 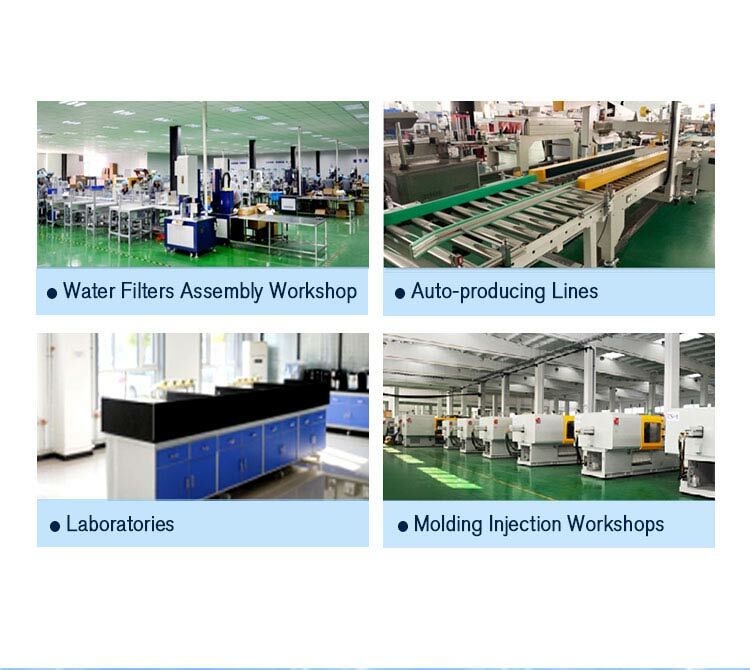 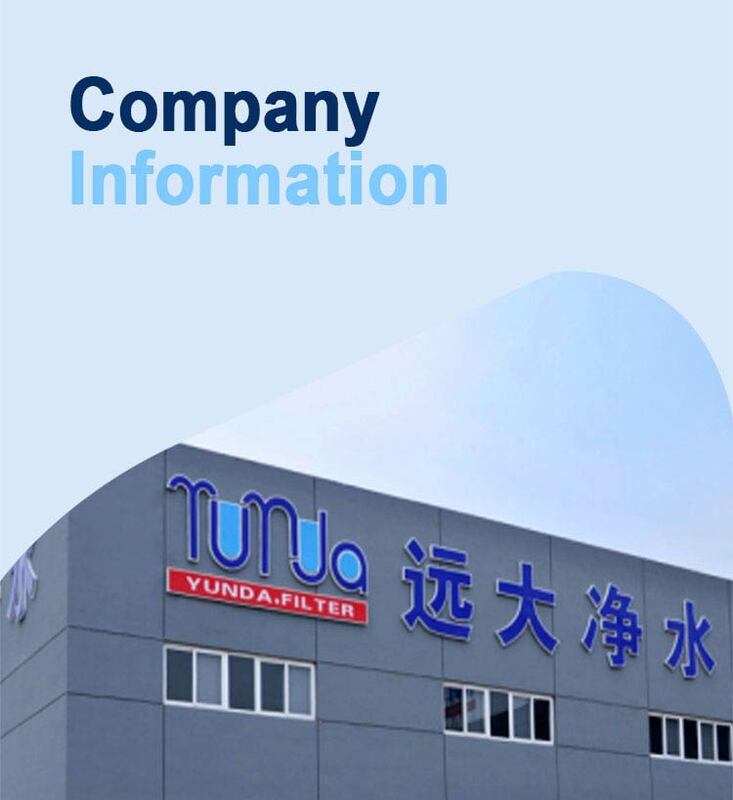 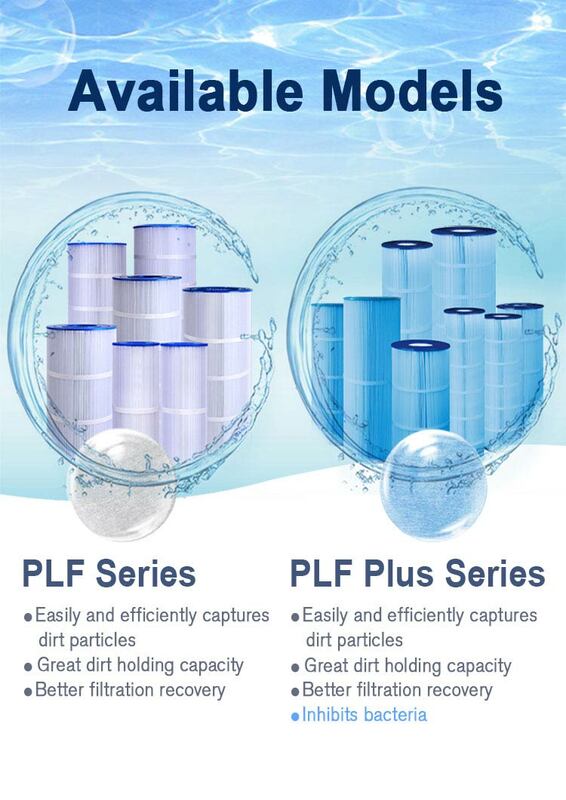 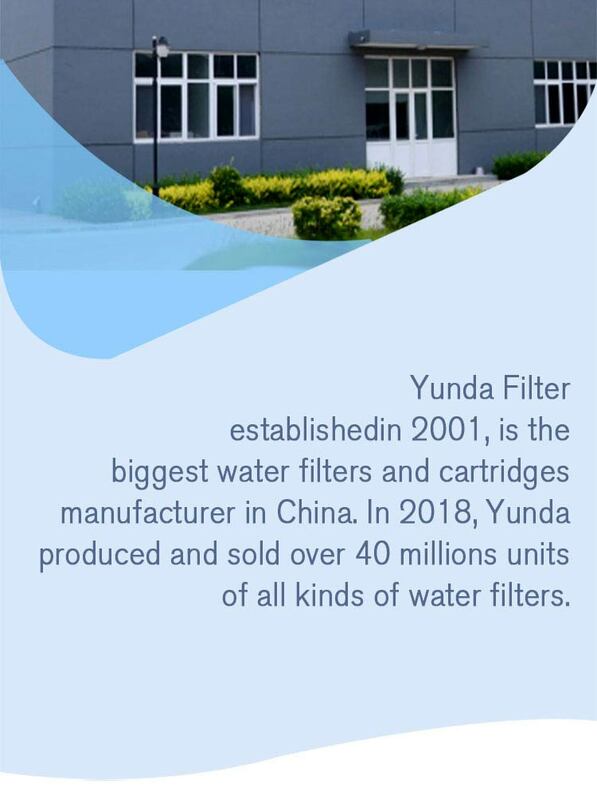 ●Have large filrtation area and dirt capacity, at the same time spa filters by size have great flow and long service life. 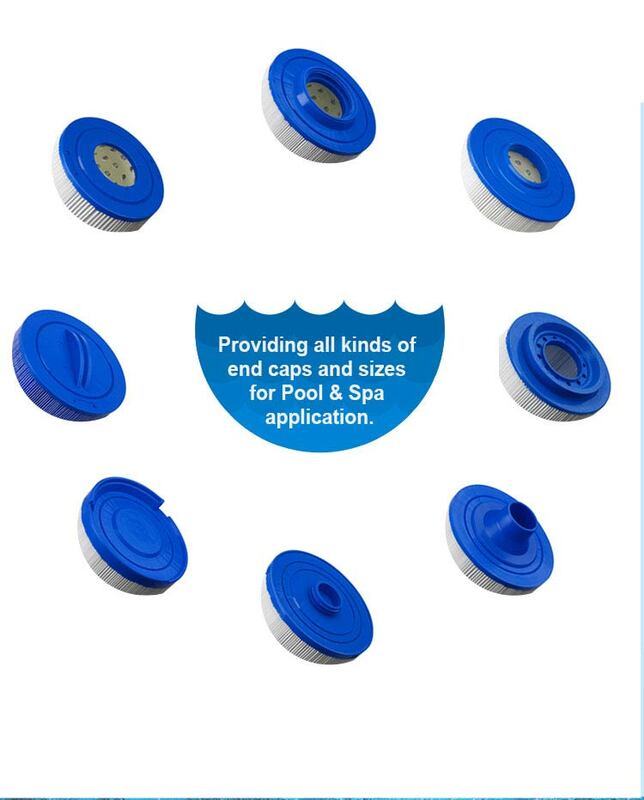 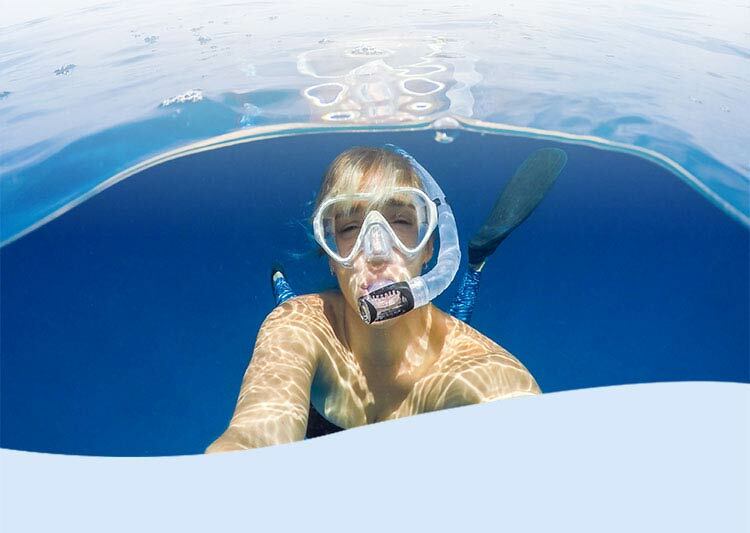 ●Spa filters by size - replace cartridge for advantage Poolco 5-25 with strong inner core assures a high pressure resistance.